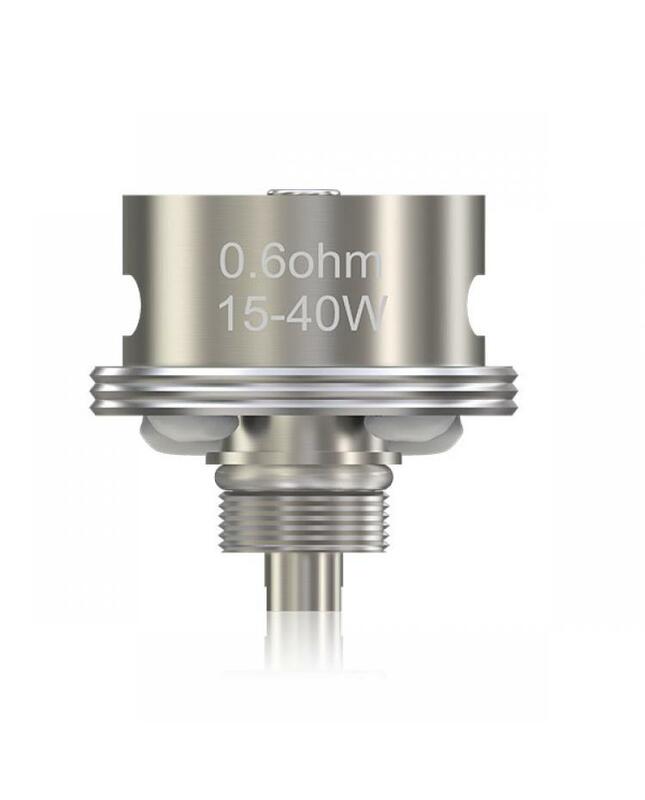 Vape coils for istick pico RDTA, resistance 0.6ohm, this is pre-built and un-rebuildable coil heads for istick pico rdta kit only, installed two kanthal coils and pure organic cotton, recommend works between 15w to 40w and compatible with VW, bypass and smart output modes. 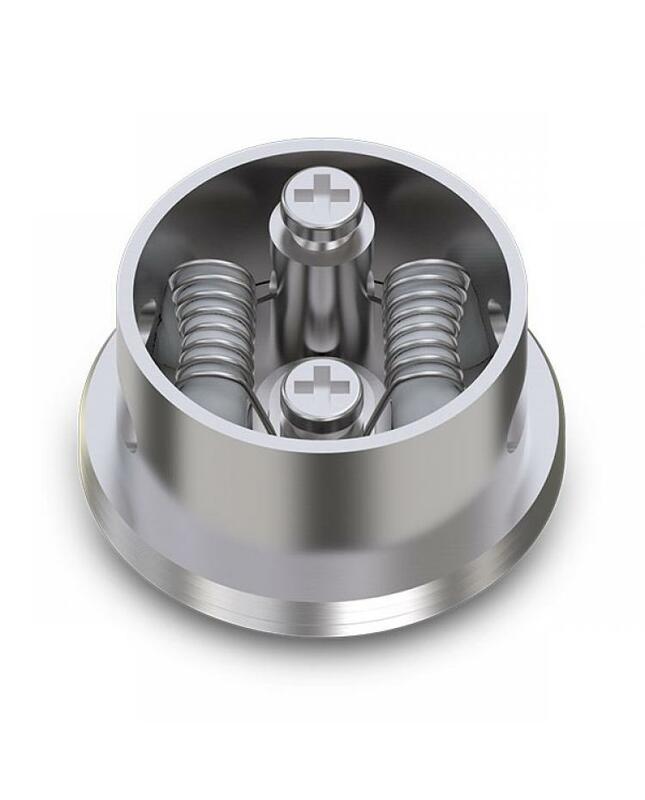 1.first drip some drops e juice directly into the vape coils to make them fully saturated before use. 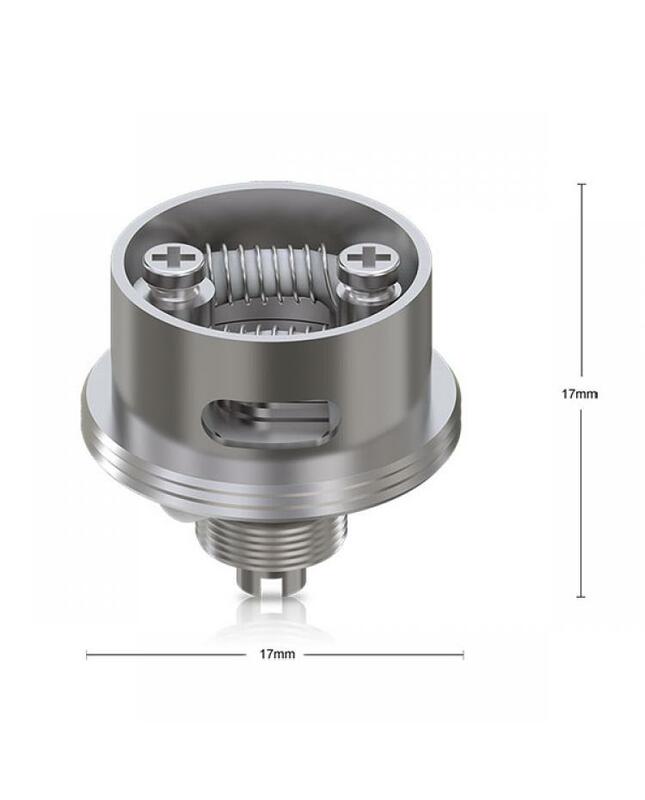 2.if the e juice will run out, please stop vape, otherwise will damage the coil heads.